For a purchase between 40€ and 99€: 3x2 offer in all our private or group courses. For a purchase between 100€ and 199€: 2x1 offer in all our private or group courses. 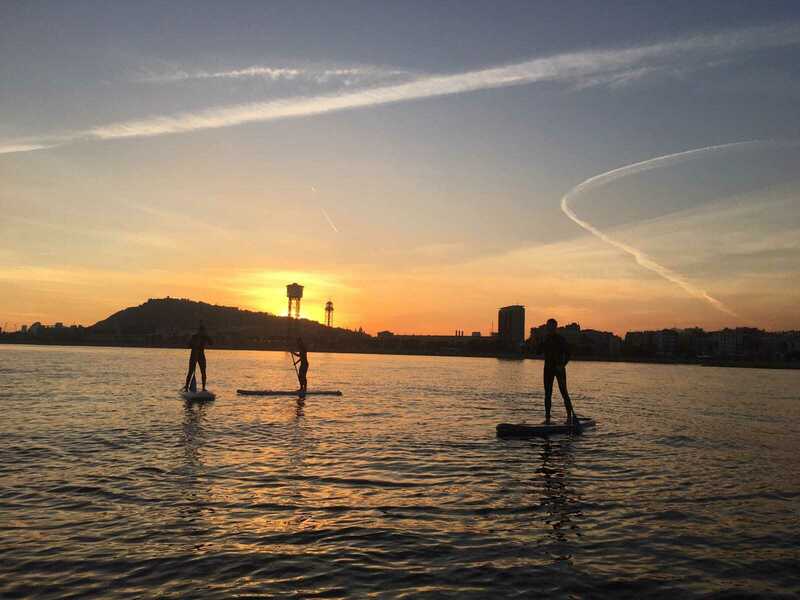 Sports included in the offer: Lonbooard, Inline, Snowboard, Ski, Paddlesurf & Surf. · Only include group courses or private lessons (packs, trips, homes or camps are not included). · It is necessary to present the decathlon ticket of the purchase and the purchased items must be of the sport of which we want the discount. For example: if you want to enjoy a Surf offer you must have purchased Surfing items. · Reservations must be made by calling or sending a whatsapp to 666 52 47 09 or by sending an email to info@ungravityboard.com. Enter the following links and discover endless activities and experiences: longbooard, patinaje, ski, snowboard, paddlesurf & surf. Remember that if you spend more than 200€ you can enjoy a free Decathlon Experience.